You need to use quite a bit of rubber to cover an entire roof. However, because EPDM rubber roofs are created by using recycled materials, you can be sure that you’re actually doing something good for the planet when you use this type of roofing. An EPDM rubber roof can be good in both the summer and the winter. 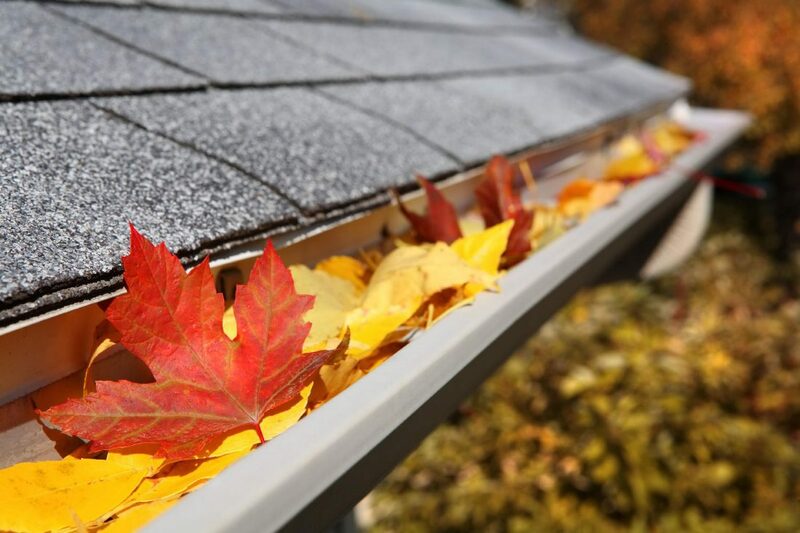 When it gets hot out, the roof will reflect heat away and keep cooling costs at a minimum. When it gets cold out, the rubber will act as insulation and help keep heat trapped inside. 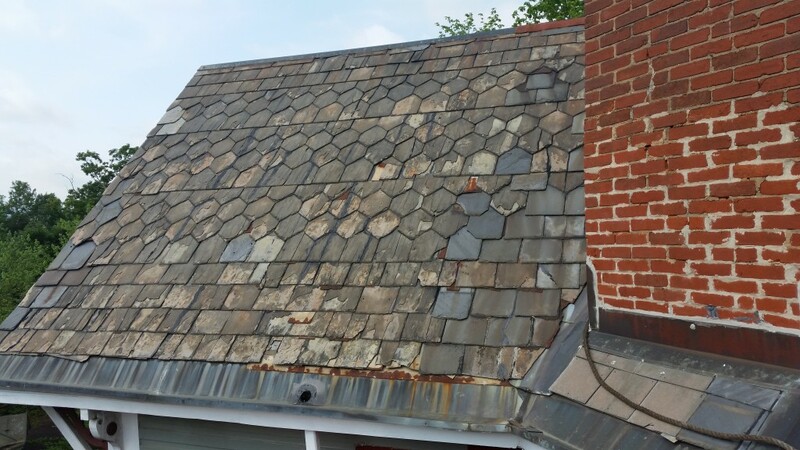 Most roofing materials need to be replaced every 10 to 20 years or so. EPDM roofing can last you for up to 50 years if you care for it properly. It will withstand the elements and, because rubber is fire retardant, it can even withstand a fire. It is one of the most durable roofing materials you will find. When other types of roofing need to be repaired, it can be very costly and, in some cases, require a lot of work on your roof. EPDM rubber roofs require some maintenance to them, but it is also very easy to take care of any problems that arise since it’s fairly simple to make repairs to rubber. If you have a flat roof on your home, you will not be able to put shingles on it. You will, however, be able to put an EPDM roof on it, and the installation will be a cinch.